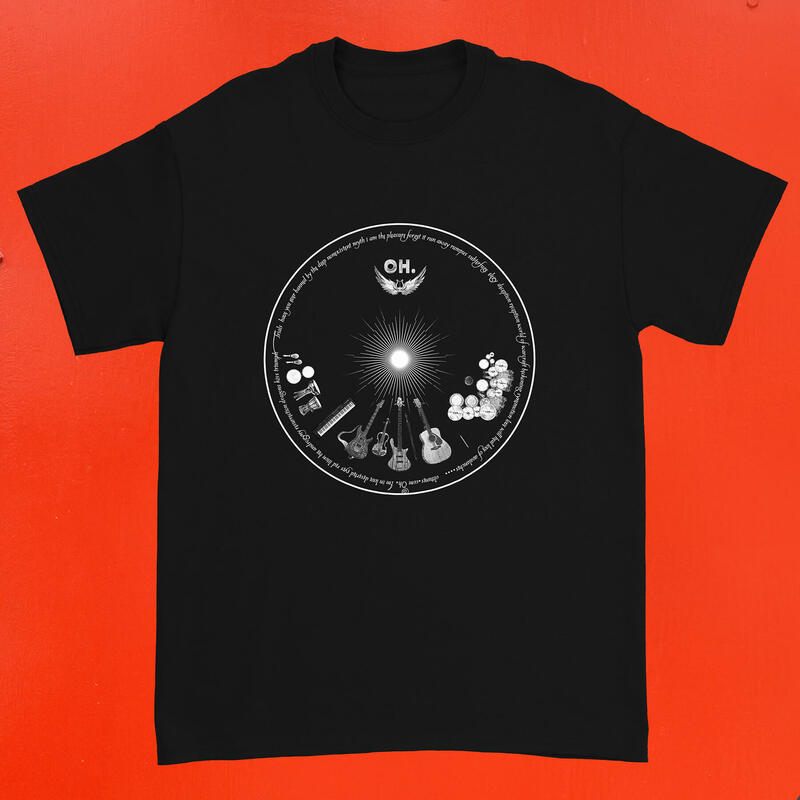 The Making of a Band T-shirt: Behind the Scenes Oh. 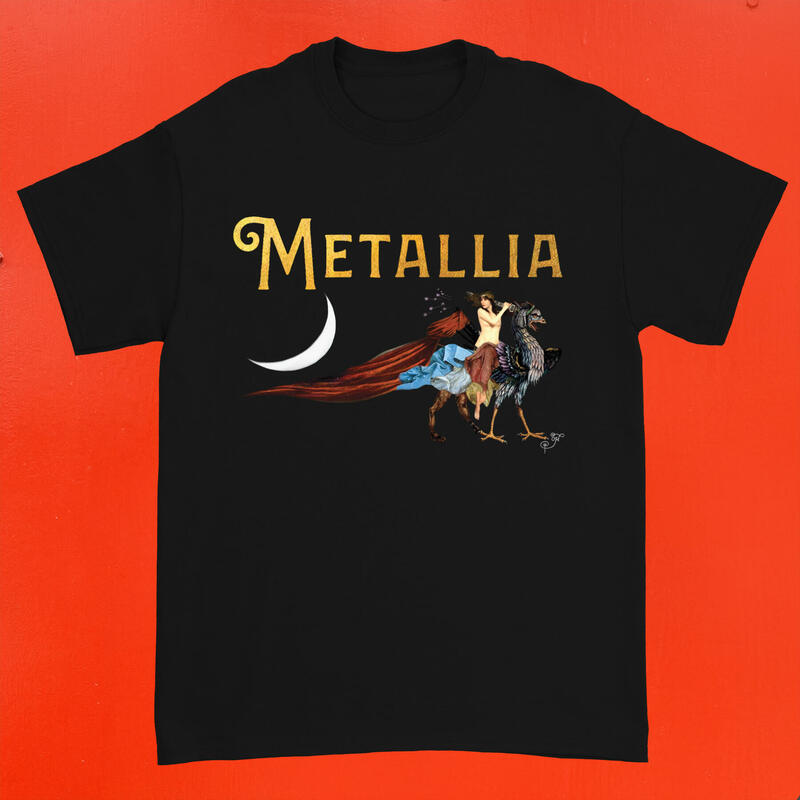 's Metallia Tees — Oh. 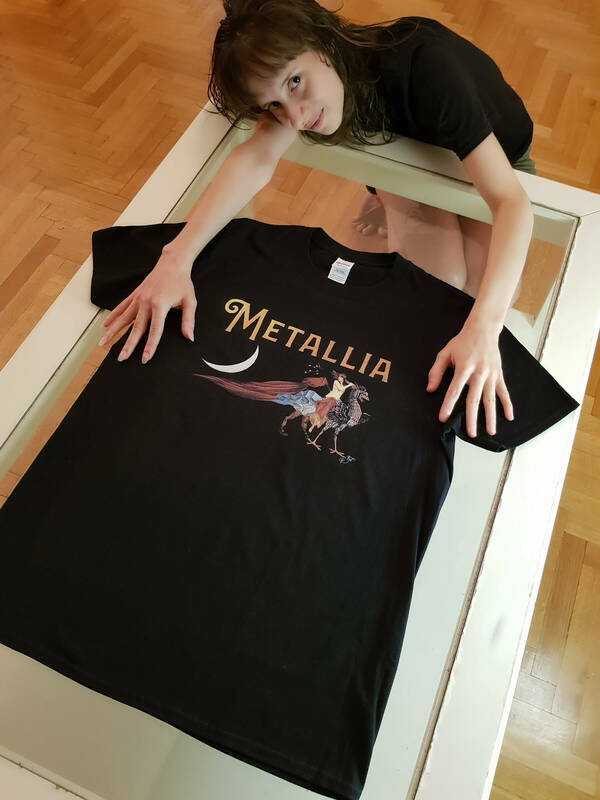 How we made a band t-shirt for the album “Metallia“. 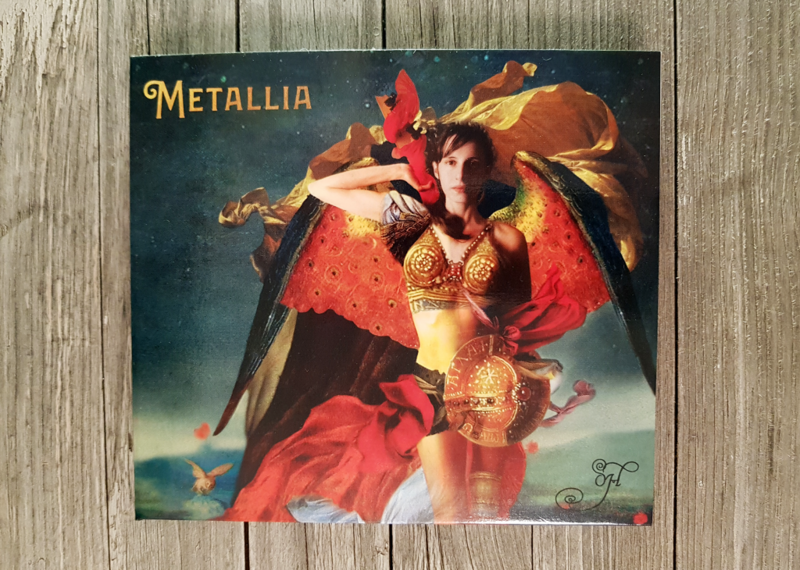 This video is some behind the scenes footage from the making of the “Metallia and Oh.” t-shirts in Athens. We started designing the t-shirts in January and tested a couple designs. 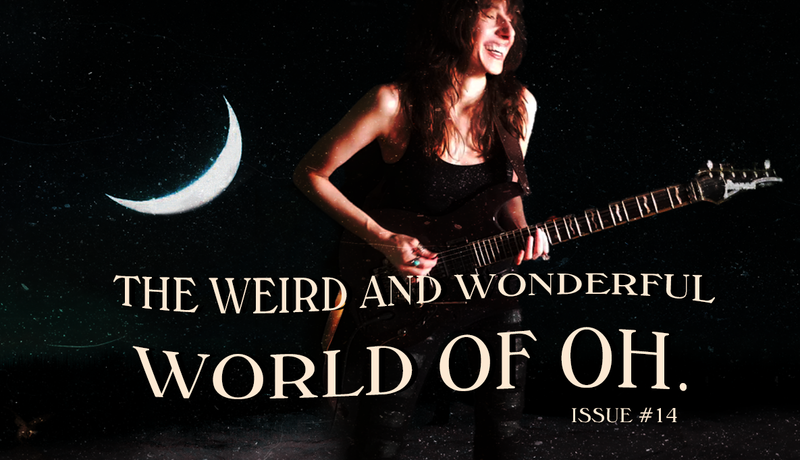 Finally, narrowed it down to eight comps and looked around online for a place to print them. After comparing a few online merchants worldwide, there really didn’t seem to be much of a difference in price then printing them locally. It also felt right to keep the production in Greece, as we did for the CDs. 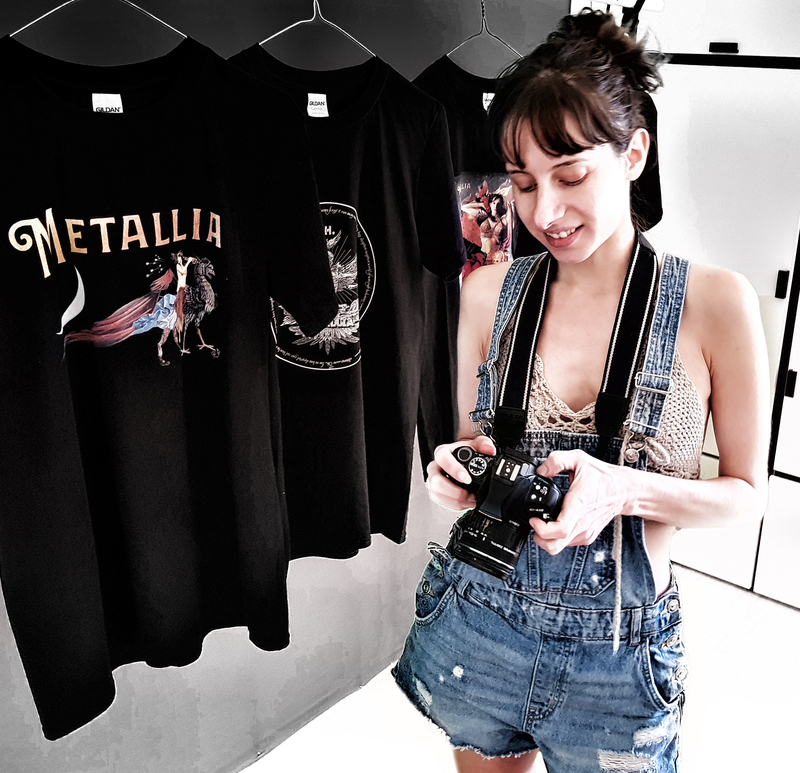 I felt very lucky to find a custom t-shirt printer in the center of Athens, Mr. Copy. Mr. 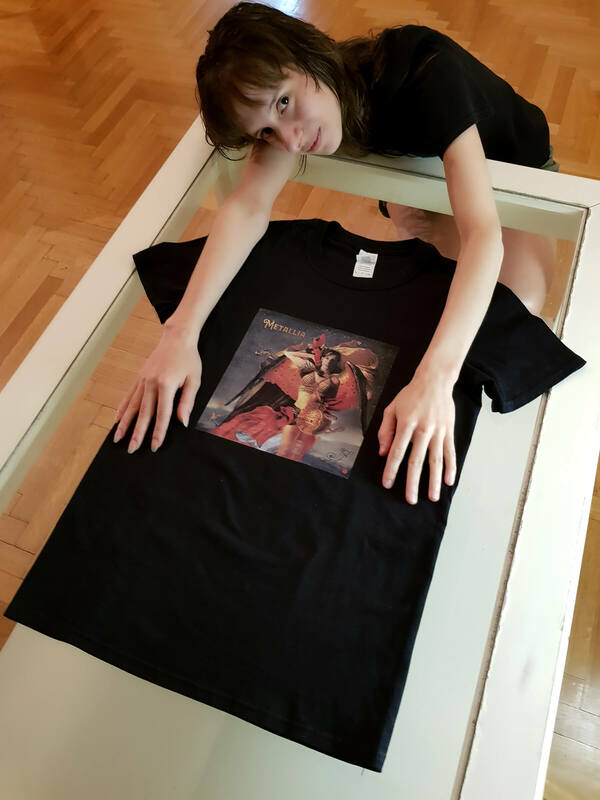 Copy has been providing high quality prints on t-shirts since 1998. The store is situated near a historical part of Athens, called Exarcheia. Exarcheia is near the National Archaeological Museum of Athens, the National Technical University of Athens and it is very well known as an area of intellectual and political activism. Sotiris at Mr. 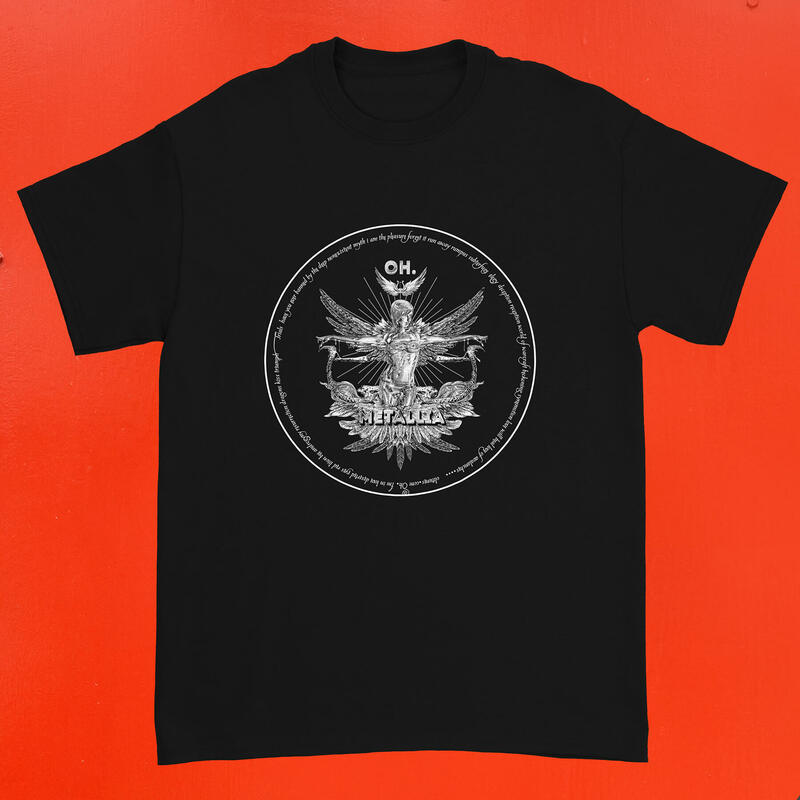 Copy was awesome to work with and suggested the Gildan softstyle. He also was kind enough to take some footage of the printing process so we could add it to this video. Of the eight designs, we finally decided on four. The ‘Oh. 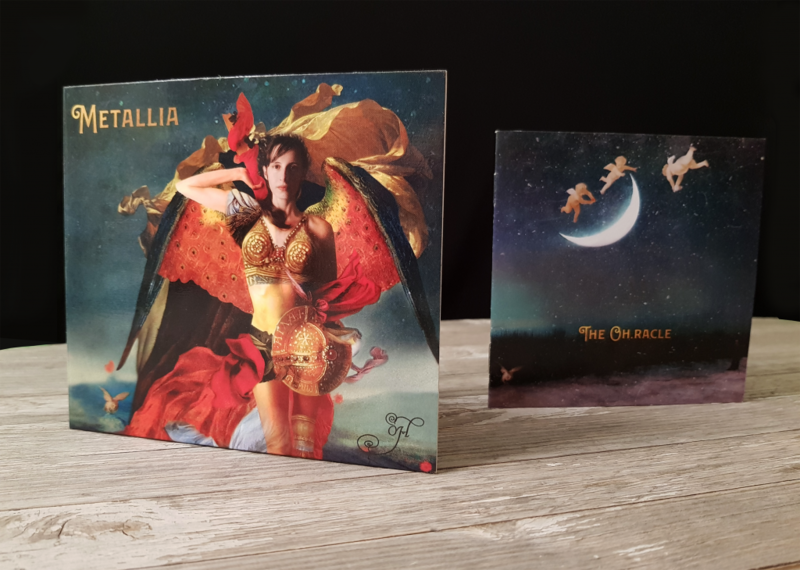 T-shirt‘, The ‘Metallia Emblem T-shirt’, and two t-shirts with designs from the Metallia album – the ‘Metallia Griffin T-shirt‘ and the ‘Metallia Album T-shirt‘. The video shows two trips to Athens – the first to pick up the first examples and the second to check on the designs and a bit of modelling them for you in the end. The Oh. 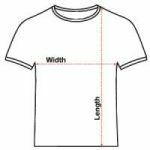 t-shirts are printed on a black Gildan Softstyle™, a 100% heavy cotton shirt with double-stitched neckline and sleeves which give it more durability. It’s called Softstyle because it uses Gildan’s proprietary softstyle yarns. These yarns consume less energy to manufacture, producing less waste and result in a more stable print surface than traditional products. Available in S, M, L, XL, 2XL, 3XL. This product is made on demand in Greece as a way to support local business. 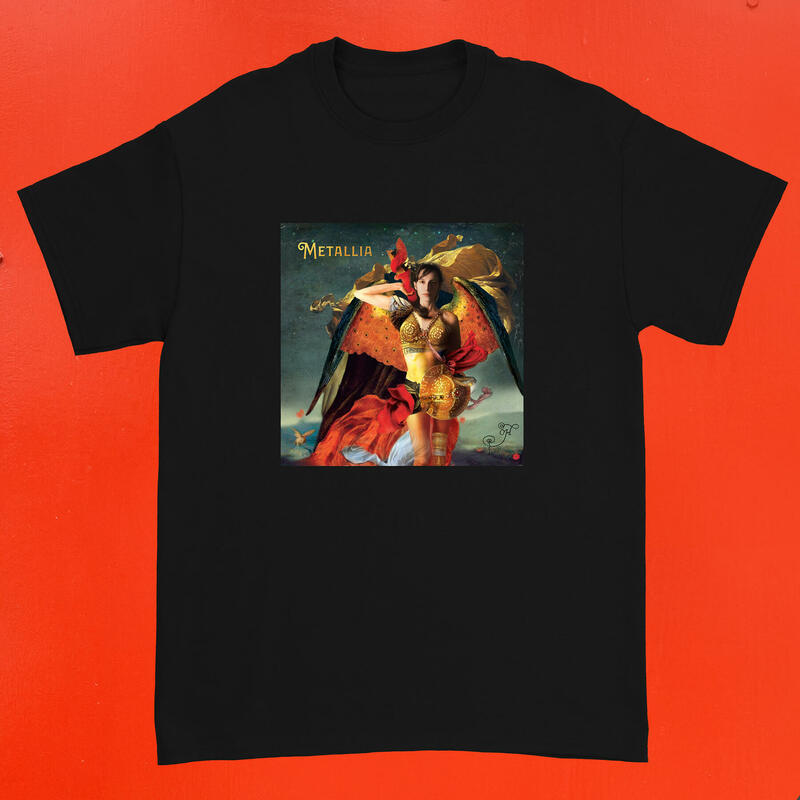 All t-shirts are shipped from Greece from 3-6 days after order. You will receive a tracking code when it is marked as shipped.